An incredible event in Australia! 19.01.2019 in the Gold Coast city, was the first this year's exhibition of Atomium! An incredible event in Australia! 19.01.2019 in the Gold Coast city, was the first this year's exhibition of Atomium! 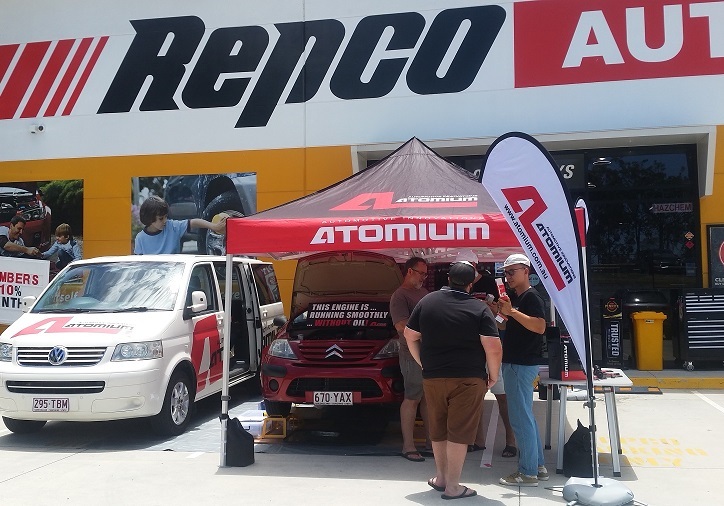 The traditional demonstration of the Car running without oil was shown by our General Distributor in Australia Partnership "KURMAEVA K. & R. ZHIGULSKIY" and aroused great interest on this continent! In the current year, the company SUPROTEC EU significantly expanding its presence in many countries! Exhibitions, races, countries, and continents! Follow our news!